Your Move estate agents of Egham, Surrey, in the south East of England are conveniently located in the Egham High Street, with parking for customers at the rear of the office. 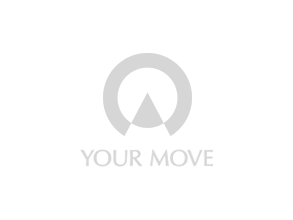 Your Move estate agents in Egham offer a wide spectrum of services including residential sales and lettings, and a comprehensive financial services department. We are able to offer sound advice on how best to sell your property in Egham, and offer free no obligation valuations for properties in Egham and surrounding areas. Meet the Egham Estate Agency Team with over 75 years of combined experience: Helen Garley - Sales Manager, Heather Wickens - Senior Sales & Lettings Consultant, Luke Jose - Lettings Manager, Sue Stewart - Senior Lettings Consultant, Dean Lai - Senior Lettings Consultant and Branch Accountant, Property Manager - Michelle Allford, Lettings Administrators - Hayley Freestone and Della Frith.